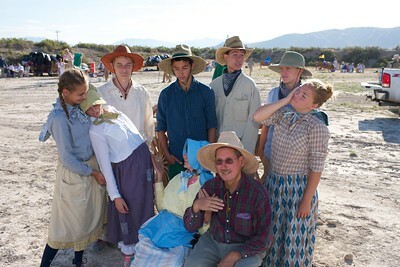 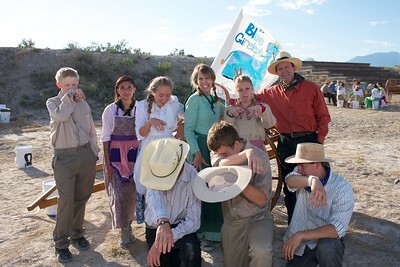 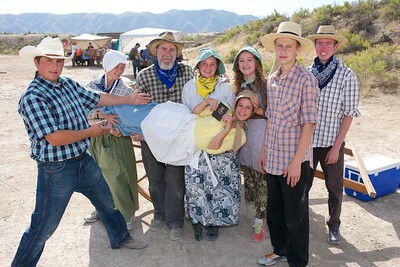 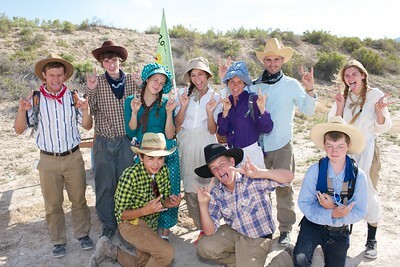 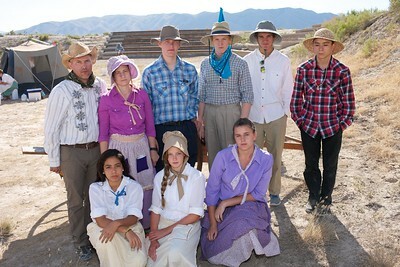 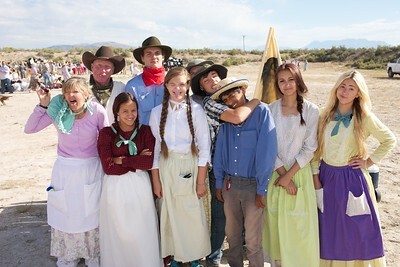 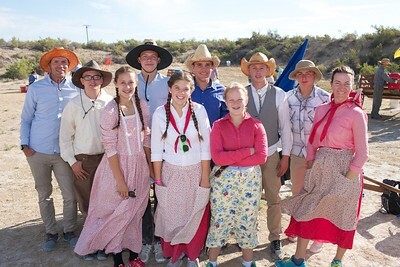 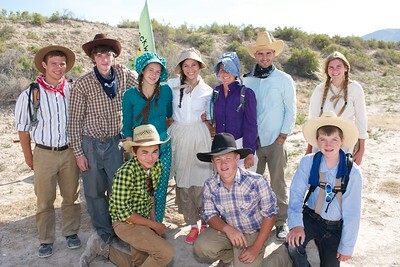 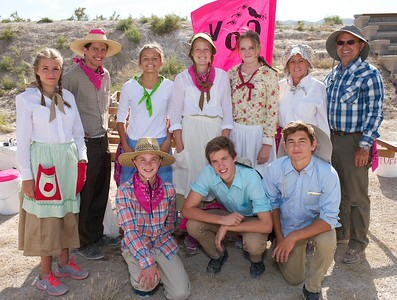 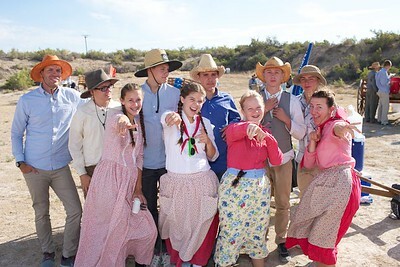 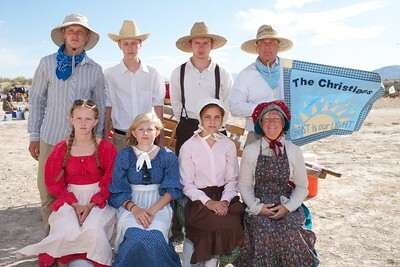 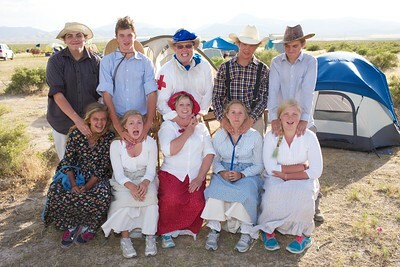 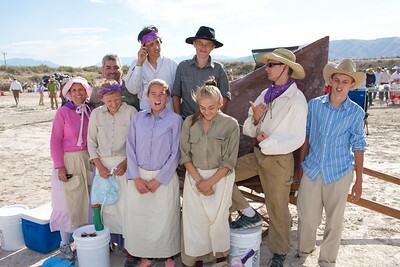 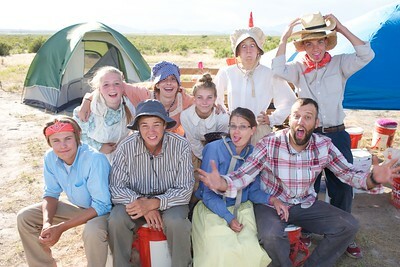 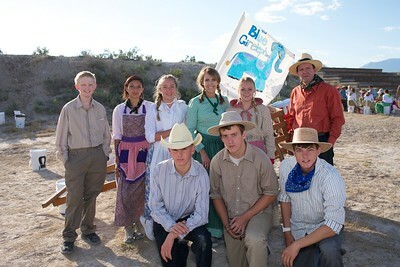 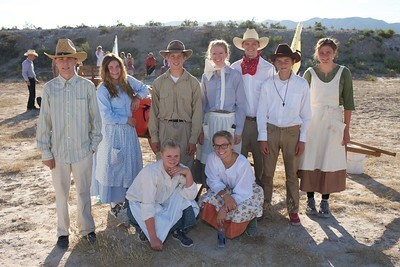 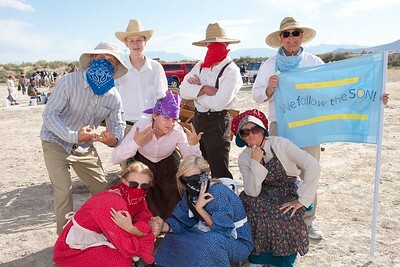 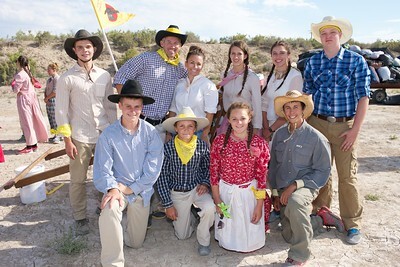 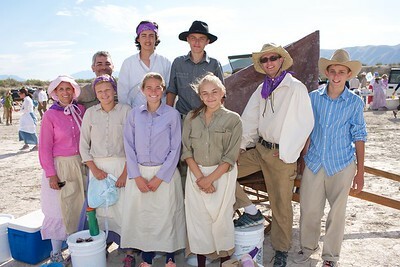 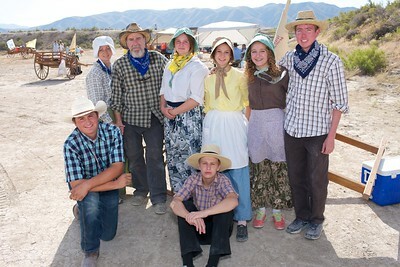 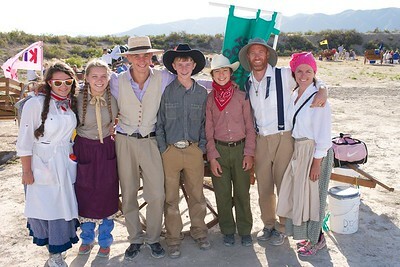 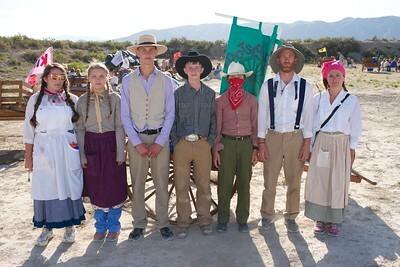 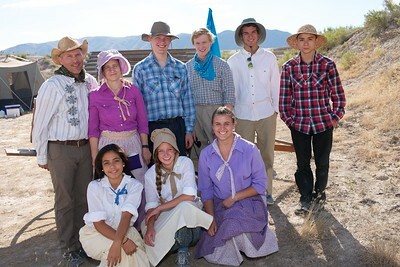 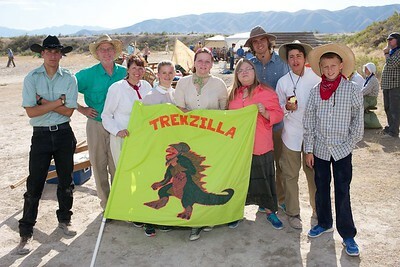 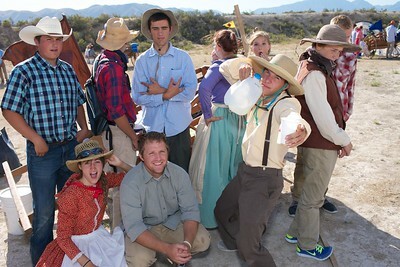 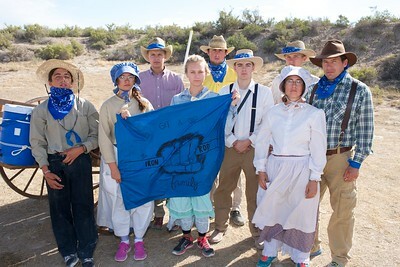 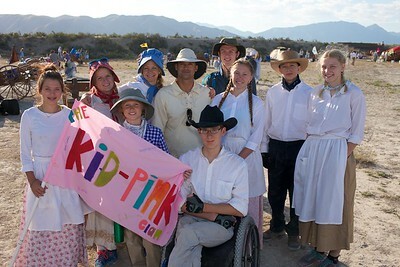 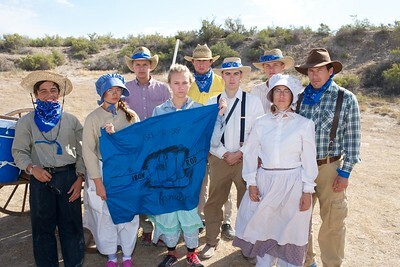 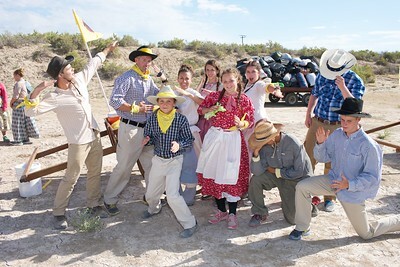 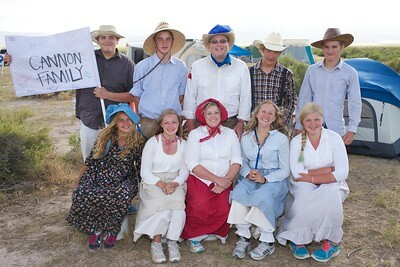 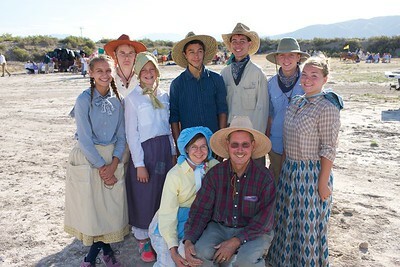 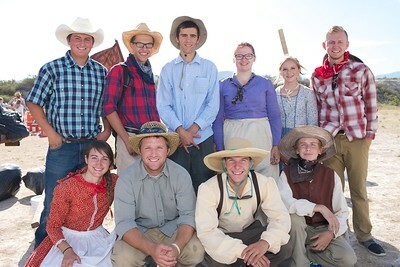 Morningside Stake Youth Handcart Trek pictures. 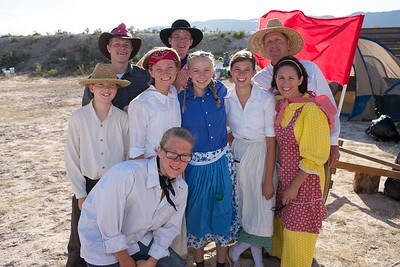 Browse and click the "download" icon at the bottom of any photograph you would like to have. 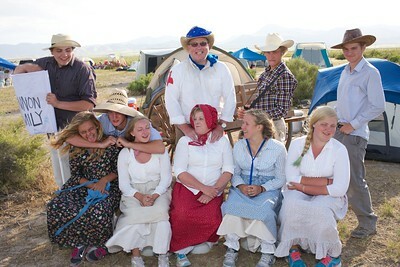 Don't click the "download all" button on top unless you really wants all 1,168 photos. 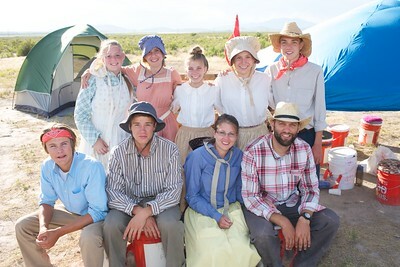 To read about the trek, visit my Mosida blog.